Review: Alfred Hitchcock’s 1960 slow-burn thriller Psycho remains one of the most famous and famously recognizable movies. With its iconic ‘shower scene’ and last minute twist, the movie was already interred in the Hollywood history books by the time 1982 rolled around. That was the year that Robert Bloch, author of the novel Psycho was based on, had published a sequel that found escaped madman Norman Bates turning up on the Tinsel Town set of a movie based on his life and eventually getting back to his own tricks. While this was a surprisingly meta take (and one the Scream sequels would steal) executives over at Universal Studios who owned the sequel rights weren’t thrilled about their town getting skewered and satirized. Hiring screenwriter Todd Holland and director Richard Franklin, both having had recent successes with horror films of their own, Universal decided to beat Bloch to the punch and draft their own take on the further adventures of Norman Bates. 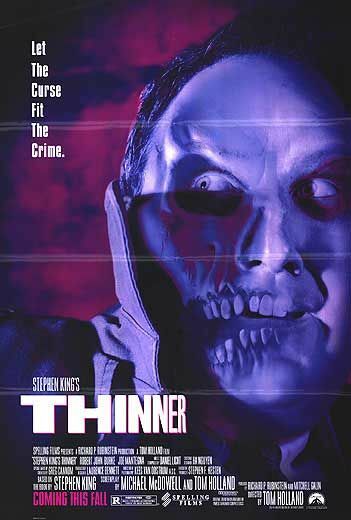 The resulting film was far removed from the original, more in the slasher vein which was enjoying peak popularity at the time. That’s not to say it exists without merit because Psycho II is very much its own film, strong enough to withstand ornery critics who grumbled that it sullied Hitchcock’s memory. Released from a mental hospital when he’s deemed to be harmless, Norman Bates (Anthony Perkins, wisely changing his mind and reprising his role before Christopher Walken could be seriously considered) has only one place to go. Home. The house he lived in still stands, as does the motel where guests checked in but didn’t check out…well, at least the ones that showered. 22 years after being apprehended dressed like his dead mother and speaking in her voice, the house brings back bad memories…and maybe his killer instincts. Not long after he arrives people go missing, dispatched in a variety of gruesome ways. Is it Norman brandishing the knife or is it someone else with their own motives? Surprisingly, Psycho II is filled with decent twists and winds up to be quite entertaining. I somehow get amnesia between viewings and always forget how the pieces fit together. Aided by Jerry Goldsmith’s (Poltergeist) score that thankfully doesn’t even attempt to top Bernard Hermann’s string heavy orchestrations from Psycho, this has more than its share of spooky moments from toilets overflowing with blood all the way through it’s surprising finale. Franklin doesn’t try to mimic Hitchcock’s style but cinematographer Dean Cundey (Halloween) does liberally lift familiar camera angles right from the previous film (not to mention Franklin taking a huge risk by recapping the first film in clips before the opening credits). He even manages to work in a nice tip of the hat to Hitch – try to see if you can spot a recognizable shadow when looking around the room that used to belong to Norman’s mother. Along with Perkins, Vera Miles (The Initiation) is a returning player from the original as the sister of Janet Leigh’s doomed character leading a one-woman crusade to keep Bates behind bars. Robert Loggia (Jagged Edge) is nicely sanguine as Norman’s psychiatrist and Meg Tilly’s (The Big Chill) waifish waitress cautiously befriends Norman and eventually takes up residence with him in the main house. Character actors Dennis Franz, Lee Garlington, and Claudia Bryar are all standouts in the well-cast ensemble. It wouldn’t have been possible to top Psycho but it could have been easy to drag its good name through the mud. 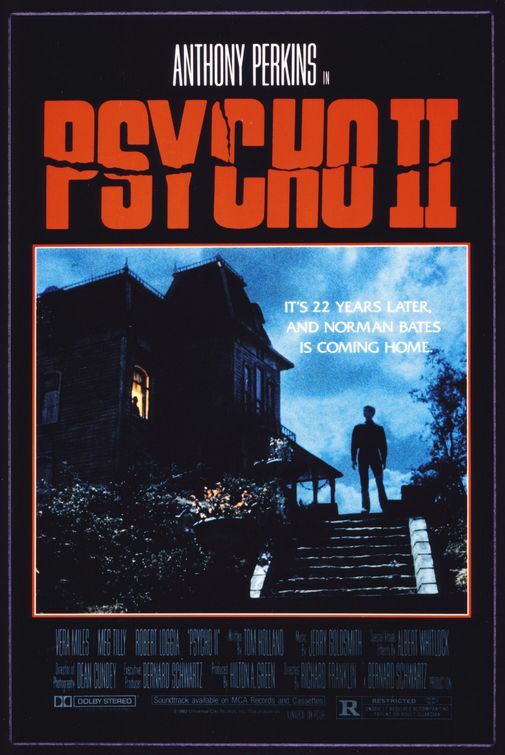 Thankfully Psycho II is elevated from cheap cash-in sequel to respectable continuation thanks to a cast and crew who obviously held the original film in high regard. Now Psycho III and Psycho IV: The Beginning…those are the sequels you should be worried about. Synopsis: An American girl sent to the English countryside to stay with relatives finds herself fighting for her survival as the UK turns into a violent military state. Review: The more movies I take in the less surprised I seem to be. When you think about it, isn’t everything just a variation on the same several plot points across a limited amount of genre categories? That’s why when I catch a movie that surprises me, I tend to sit up a little straighter in my seat and find that I’m willing to give myself over a little more to it. 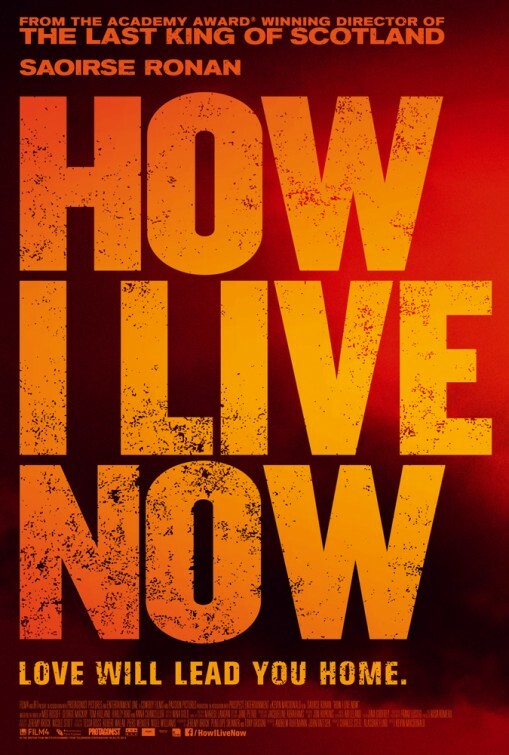 I didn’t know what to expect from How I Live Now before I saw it at the 2013 Twin Cities Film Festival. I had read a little about it and knew that it was adapted from a YA novel penned by Meg Rosoff but I deliberately skipped watching the trailer and generally avoided anything that might give away too much, lest I go in with certain expectations that wouldn’t, couldn’t be met. 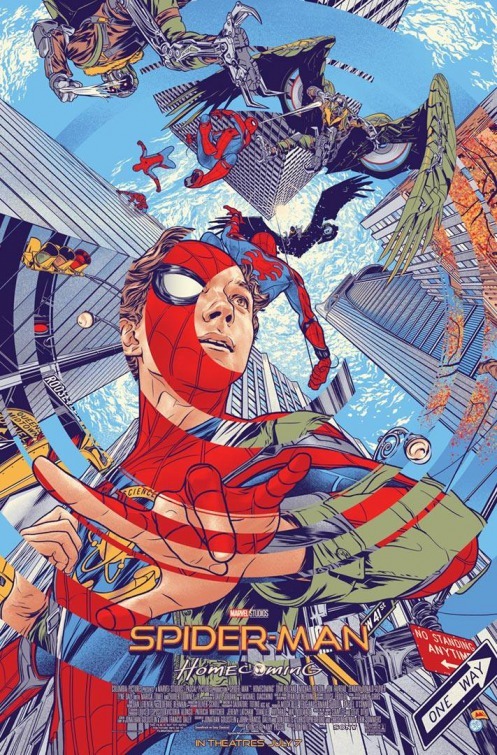 When you’re as in to movies as I am, this lack of knowledge can sometimes be a huge gift and it’s probably the reason I wound up liking the movie as much as I did. Though she started out 2013 in a blah adaptation of another popular YA novel (The Host – for which my negative review inspired an unhappy fan to say they wanted to punch me in the face), Oscar nominee Saoirse Ronan comes back swinging here with a performance unafraid to be unlikable. She’s a temperamental (read: bitchy) American girl visiting her aunt and cousins in their quaint English countryside estate when nuclear war breaks out in major cities around the world. That’s about all you’ll need to know before seeing where How I Live Now takes this character and charts her experiences as she struggles to come to grips that her life will never be the same. 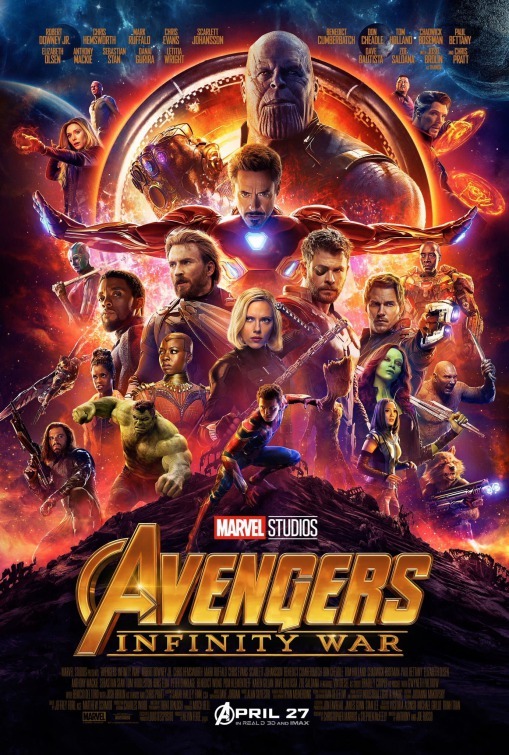 Where the first half of the film has the audience reeling at how bitter Ronan’s character is (we get the sense that her widowed father shipped her away for some peace and quiet), the second half turns the tables and easily wins the viewer back to Ronan’s side. There’s nice support from a largely unknown and young cast who handle the harrowing material very well. 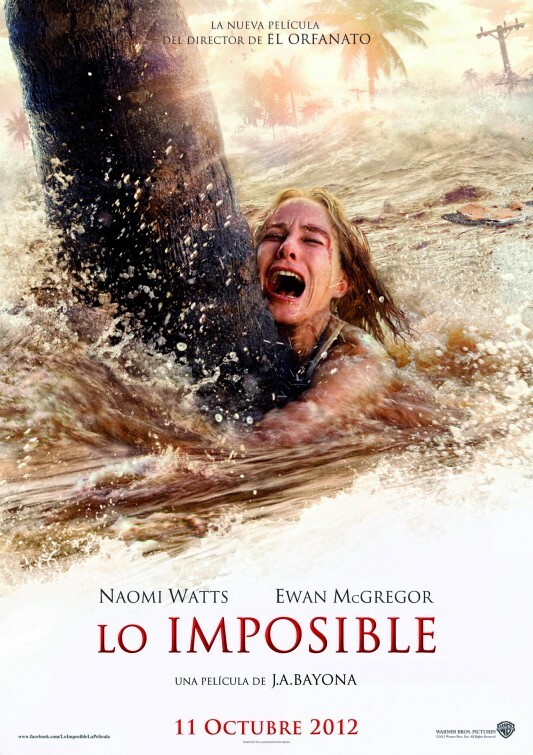 I liked Tom Holland’s performance in 2012’s The Impossible and he does equally strong work here as Ronan’s sensitive younger cousin. George MacKay rises above his characters questionable relationship with Ronan and tiny Harley Bird survives several scary scenes where her character is in grave danger. The movie struggles with some tonal shifts that may be a little hard for people to roll with. One moment it’s a dark comedy, the next a survivalist tale before switching to human drama and then into a dewey (and kind eeeewy) romance. 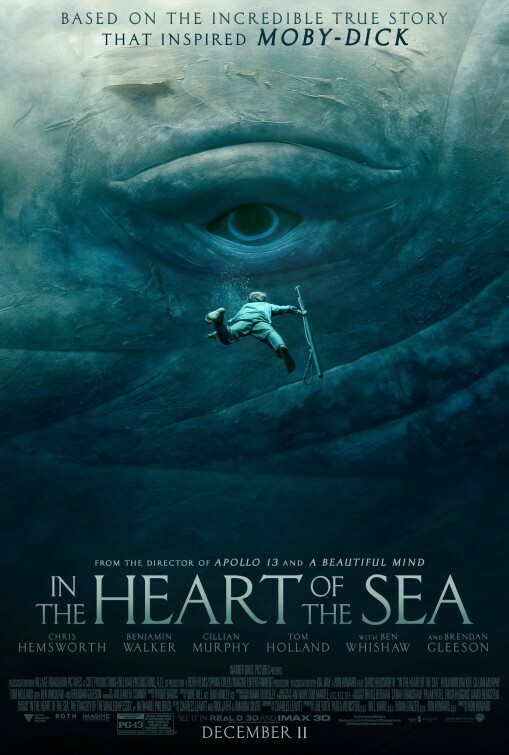 Even so, there was something about how director Kevin Macdonald (The Last King of Scotland) keeps everything afloat and slightly off balance that had me modestly mesmerized. I wasn’t sure how the movie would end or if I’d even be happy with the resolution but thankfully the wrap-up makes sense as it aligns with everything that came before it. You probably missed this one during its brief run in theaters but if you happen to be browsing your local Blockbuster (whoops!) I mean, your local Redbox or Netflix queue this one might be a more than pleasant surprise. After all, it’s always the movies you are least expecting that find a way to sneak up on you. Synopsis: An account of a family caught, with tens of thousands of strangers, in the mayhem of one of the worst natural catastrophes of our time. Review: It took me a while, but about an hour into The Impossible I finally figured out what was bugging me so much about it. Going in I had read various critics call out the film for telling the story of an affluent white family that are impacted 2004 tsunami in Thailand that had a final death toll close to 300,000. Though the story is true, it is curious that the filmmakers focused on tourists staying at a deluxe coastal resort who seemingly only have to worry about if they will continue to live in Japan or go back to England after their Christmas holiday. I was prepared to have that gnaw at me and it did…a bit. What frustrated me more than that was a conspicuous lack of any real minority presence that wasn’t reduced to a patronizing savior role introduced to help the in-need family be reunited and on the first plane back to Singapore. In truth, the film appears so white-washed, I would have thought it was a Nancy Meyers directed film. Seriously, go back and watch The Holiday, It’s Complicated, and Something’s Gotta Give and let me know if you see any minority character with a substantial speaking role. These two drawbacks are unfortunate because The Impossible is not a bad film, per se. 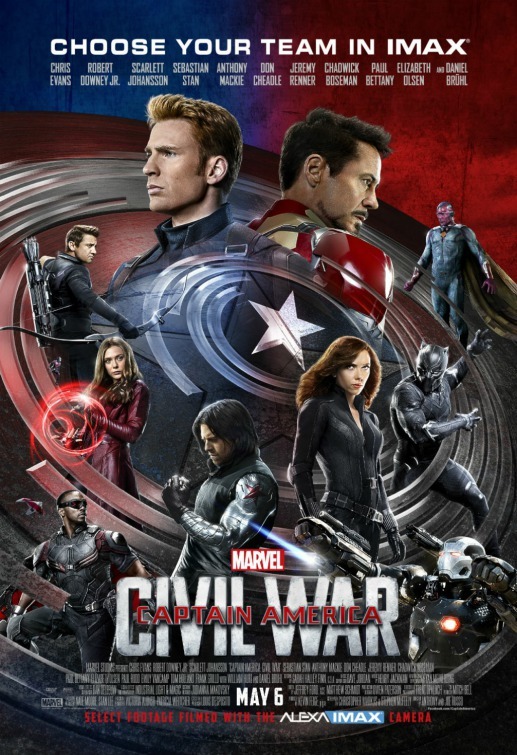 It’s well made, buoyed by a gripping pace and committed performances that aide in creating some respectable moments. Director Bayona was at the helm for the classy and creepy Spanish film The Orphanage and he brings the same emotional undercurrent to The Impossible. The Orphanage was billed as a horror thriller but what is really was was a suspense drama delivered with a firm grip. Bayona doesn’t let The Impossible get away from him either, skillfully navigating a Reader’s Digest Drama in Real Life situation to a moving tale of survival against the odds. Watts and McGregor may not have enough screen time together to create the kind of chemistry that would have given their struggles a little extra oomph, but luckily they share the screen with some talented kids that go through the wringer with them. While Watts received an Oscar nomination for her work, it’s McGregor who should have received the praise. Watts is solid, no doubt, but she’s absent for long stretches of the film…so much so that I forgot about her storyline several times. Holland is their oldest boy and though the other two tots are uncommonly strong actors it’s Holland that steals the show out from under them all. Geraldine Chaplin also shows up for a brief but powerful cameo that showcases screenwriter Sergio G. Sanchez’s way with words. I find it hard to outright recommend The Impossible based on some of the hang-ups I had with it outlined above. There are at least 300,000 ways the story could have been told and I’m sure sometime in the future maybe a film will be crafted that focuses on the people that called this place home and were left to pick up the pieces after the tsunami raged through. As for the family at the center of The Impossible…I wonder if they ever did decide on England or Japan. Thoughts: Director J.A. Bayona brought a beautiful touch to the Spanish chiller The Orphanage and with The Impossible it looks like his sensitive handling of difficult material wasn’t just a flash in the pan. 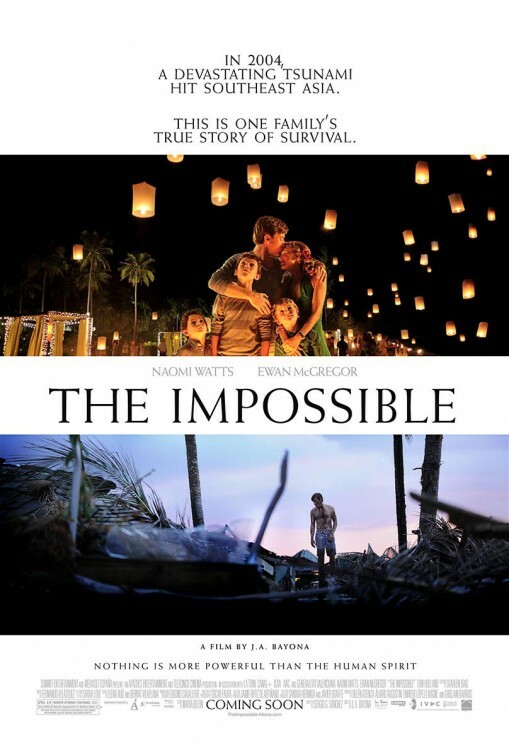 While some may argue that a story about an affluent vacationing white family and their struggle to survive the 2004 Tsunami in Southeast Asia may be shortchanging the story of thousands of native people I think it’s worthwhile to look at the story being told. It seems to have a universal voice concerning survival and an overall message of cultures bonding together to hold on. 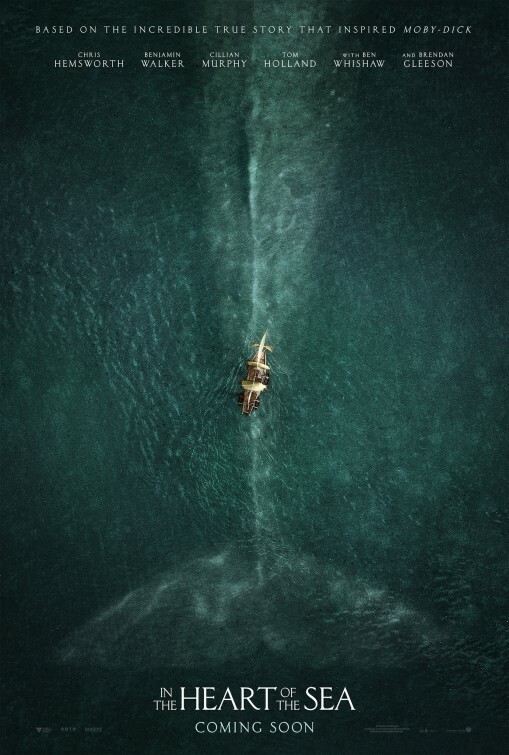 I think the trailer is a bit too revealing so view it at your own risk – though the visuals are chilling to behold and the subject matter melancholy I’m betting Bayona has kept several turns secret.